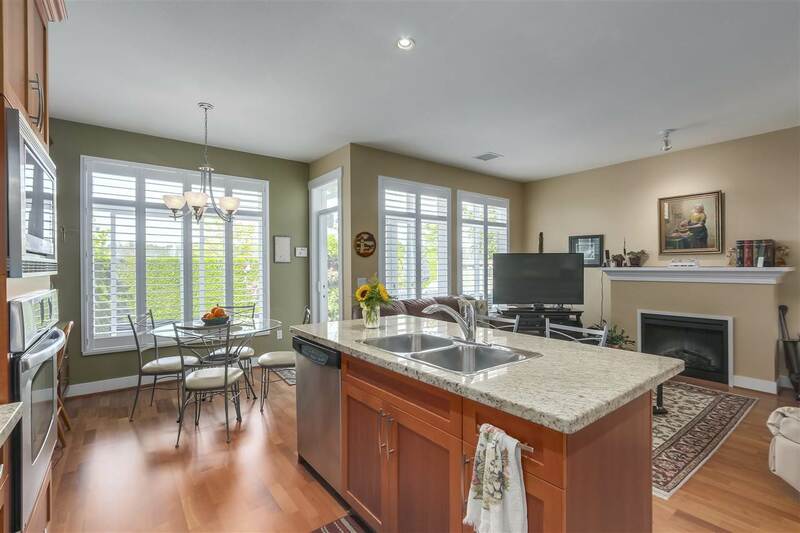 Don’t miss this beautiful townhome in WOODWARD LANDING built by Polygon. 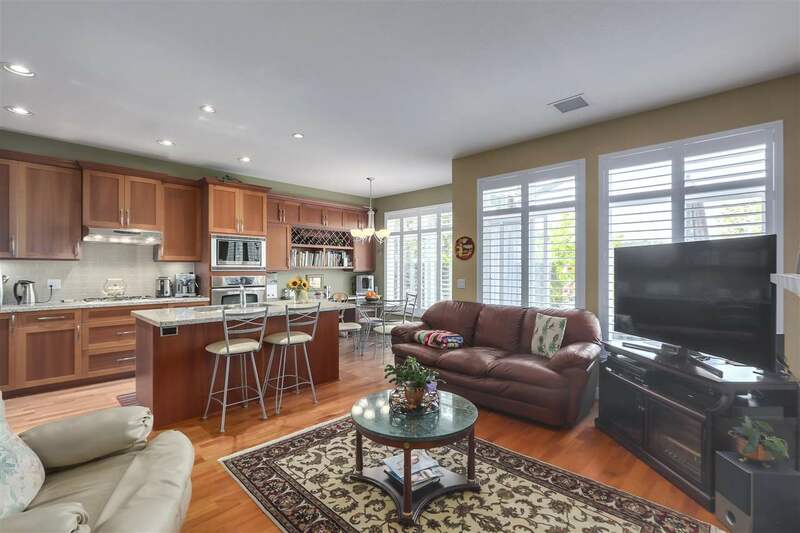 This stunning and rarely available 3 bedroom, 3 bathroom 2,401 sq ft home shows like new and boasts main floor living at its best!! 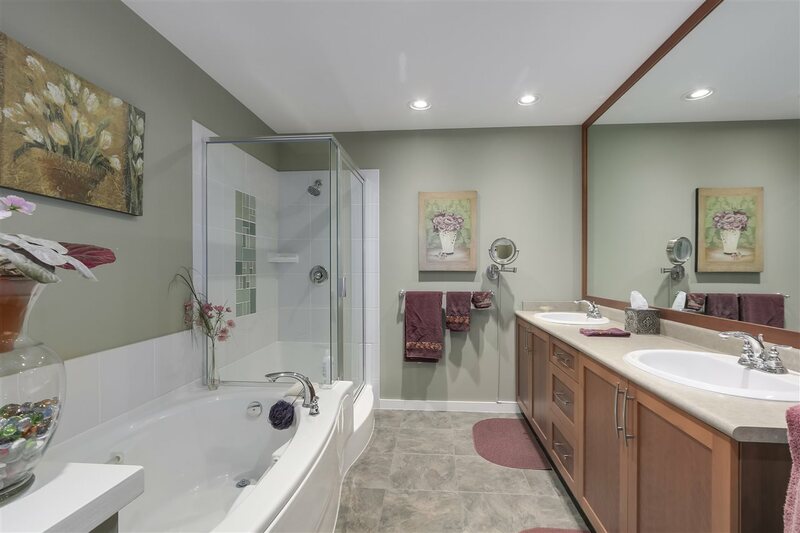 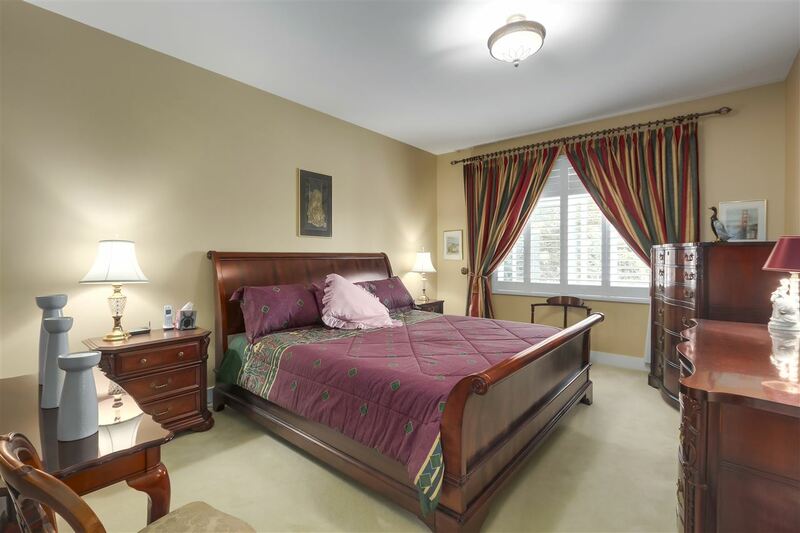 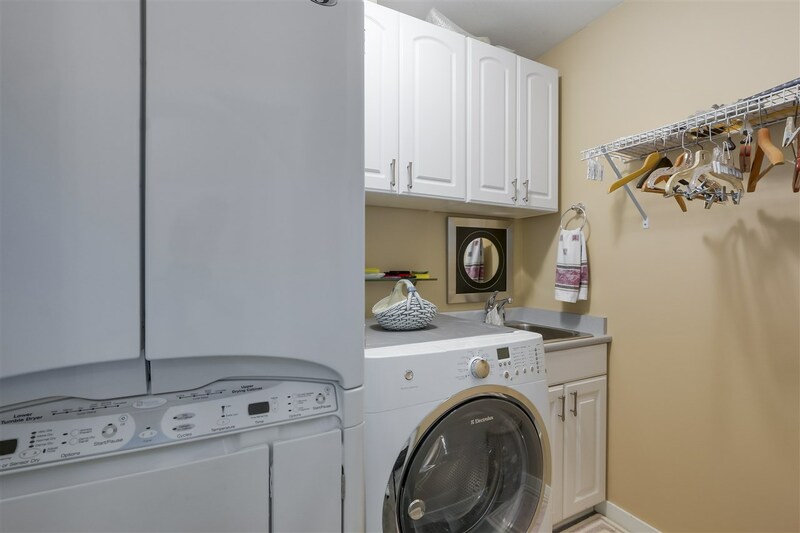 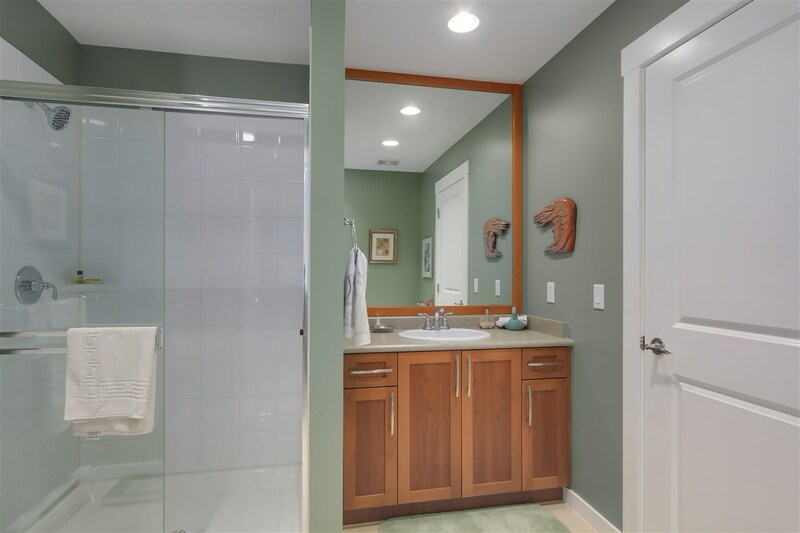 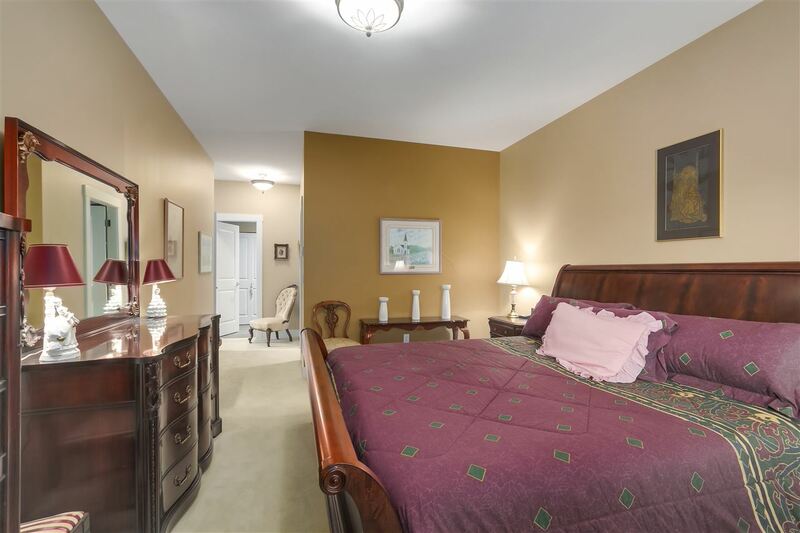 Meticulously maintained, the very efficient floor plan features a spacious master bedroom on the main with large walk-in closet and spa-like ensuite bathroom. 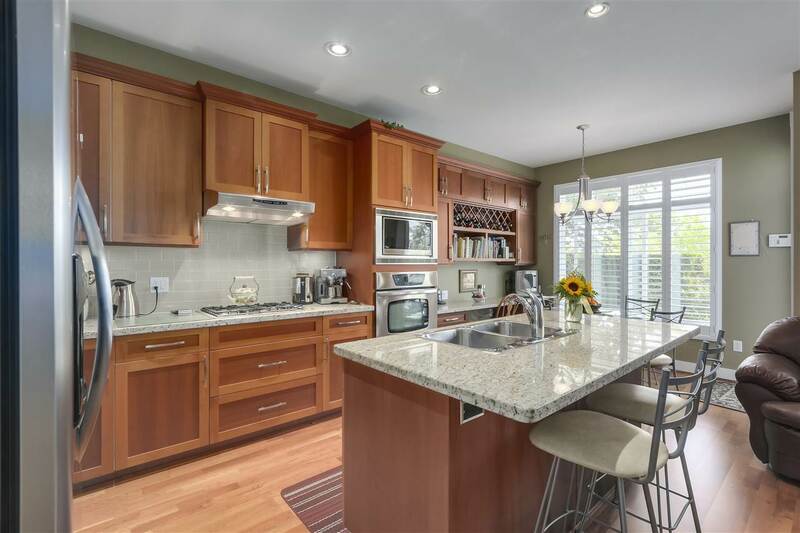 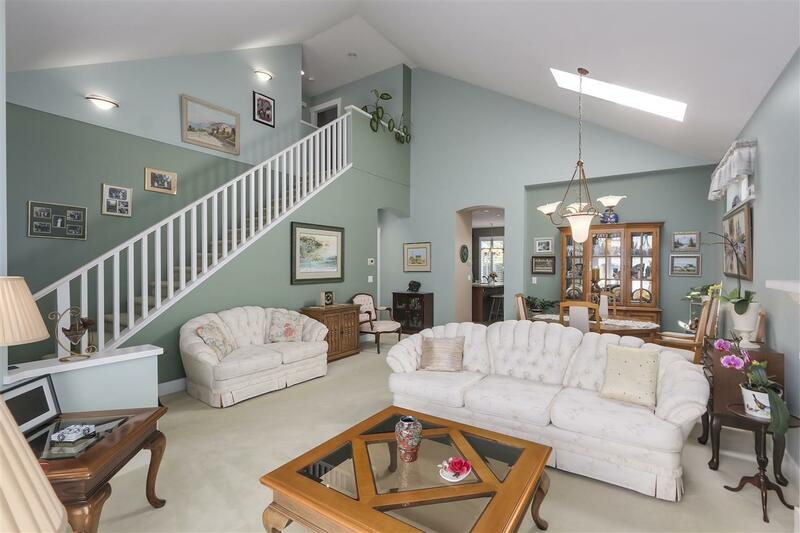 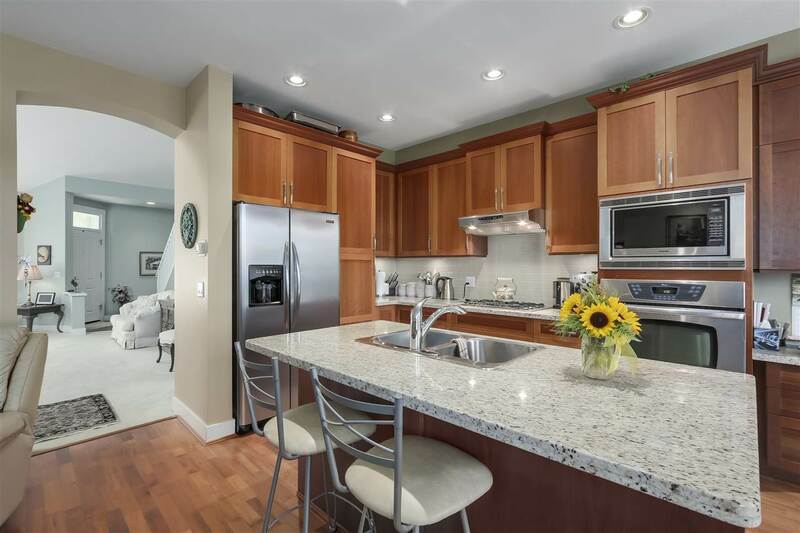 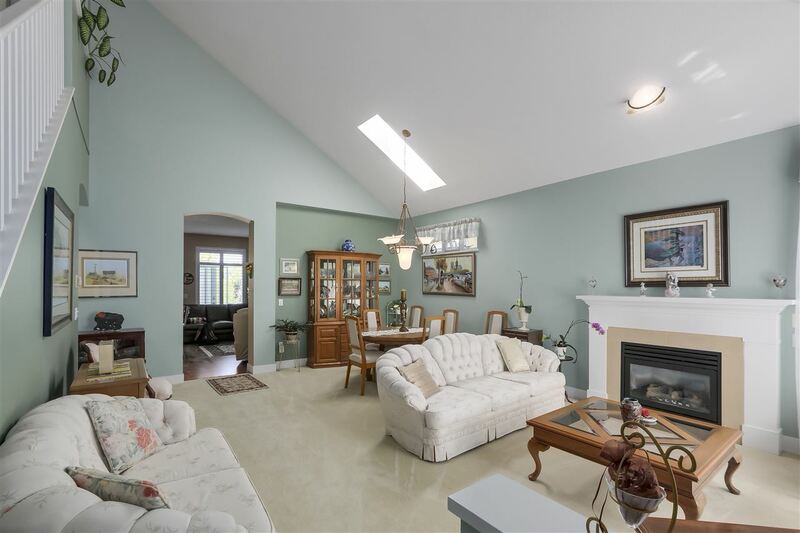 The open concept Gourmet Kitchen with Island and adjacent eating area & family room with cozy fireplace makes entertaining a breeze as they open out to a very private sunny backyard with large patio area. 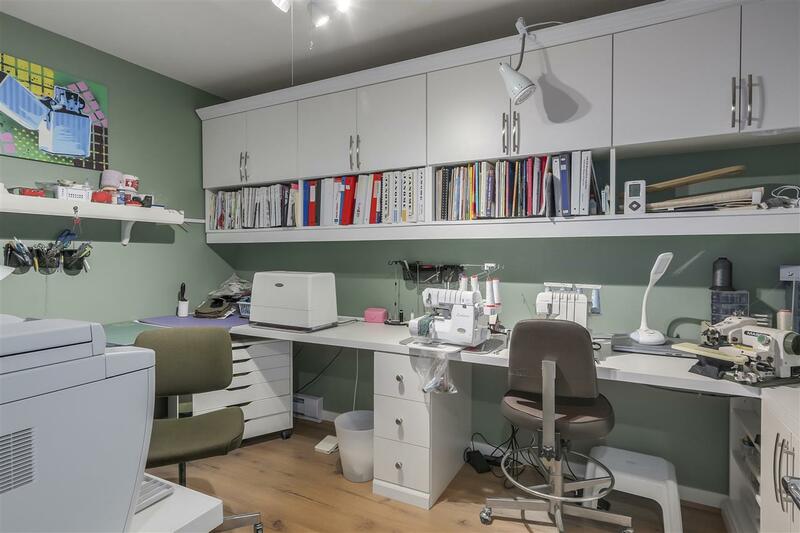 The extra deep double garage has room for a work area. 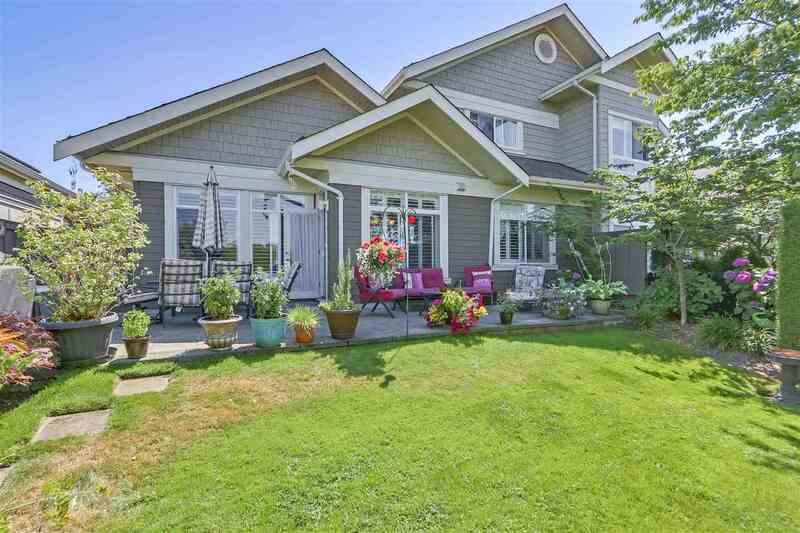 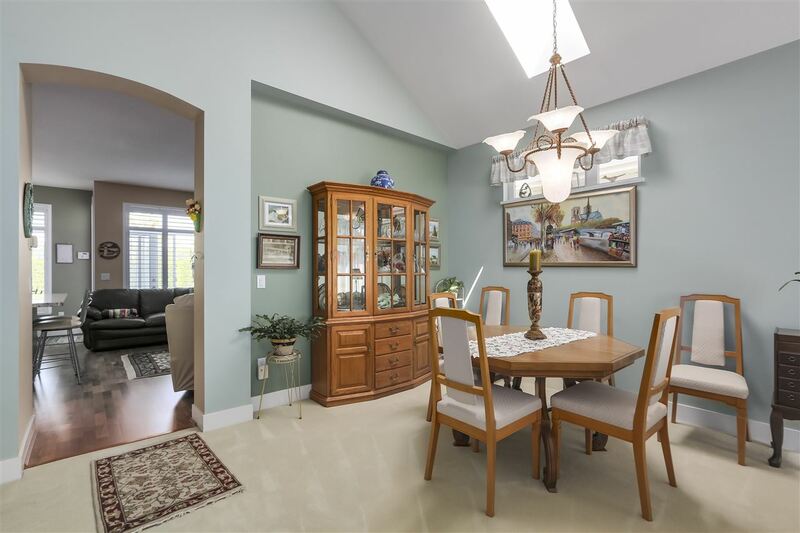 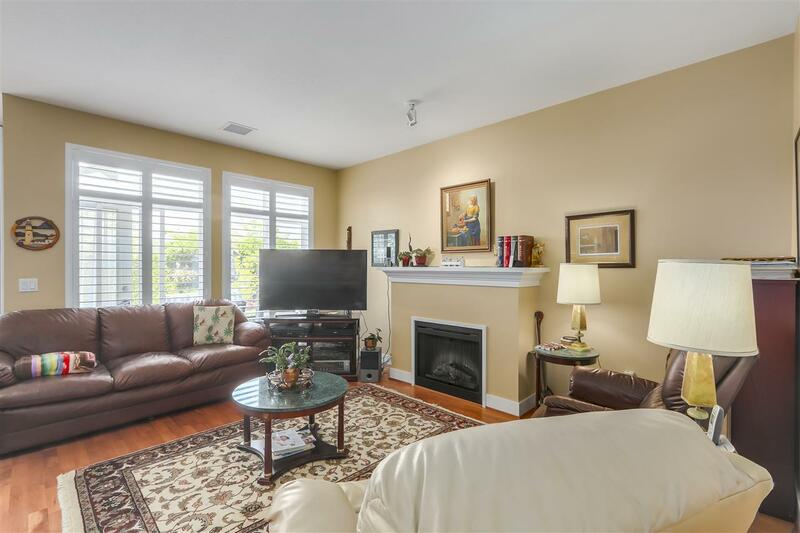 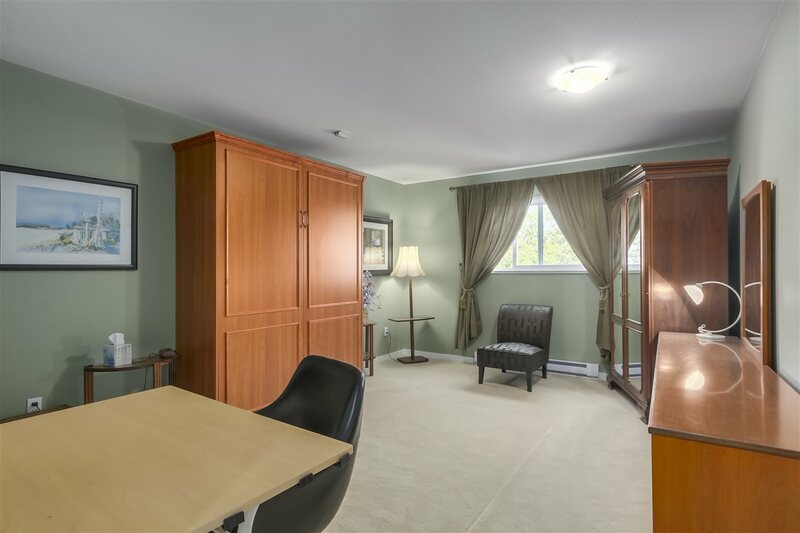 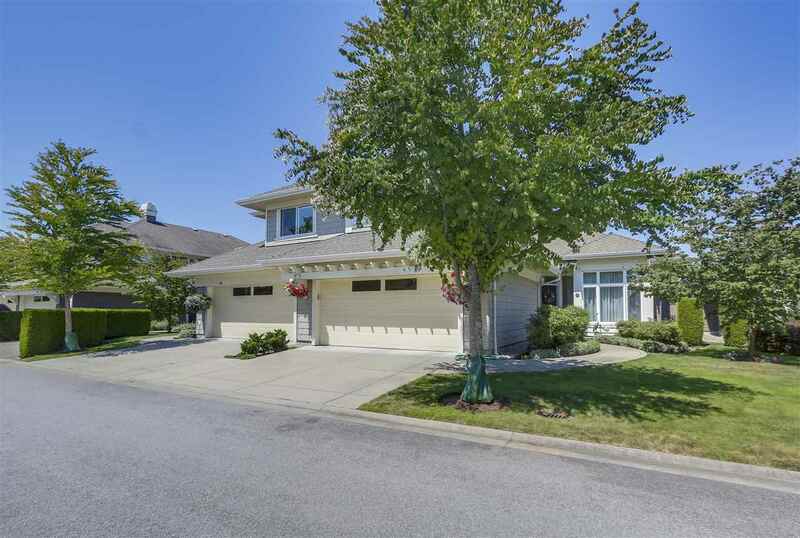 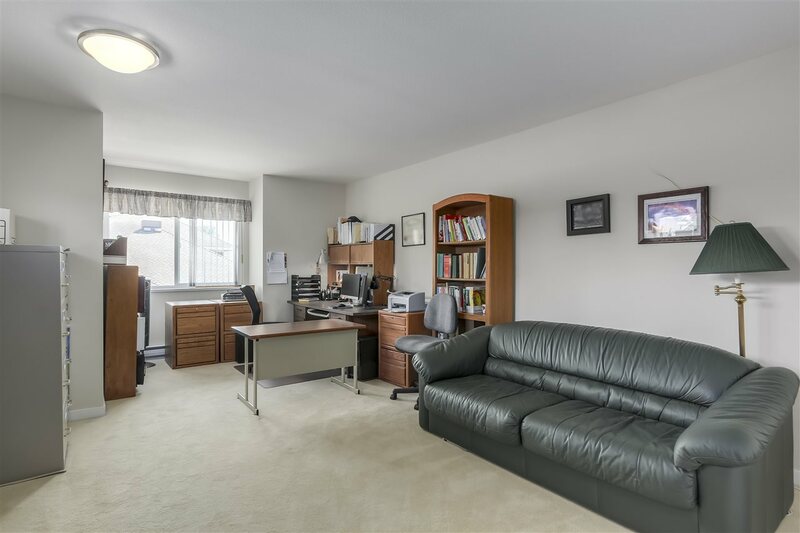 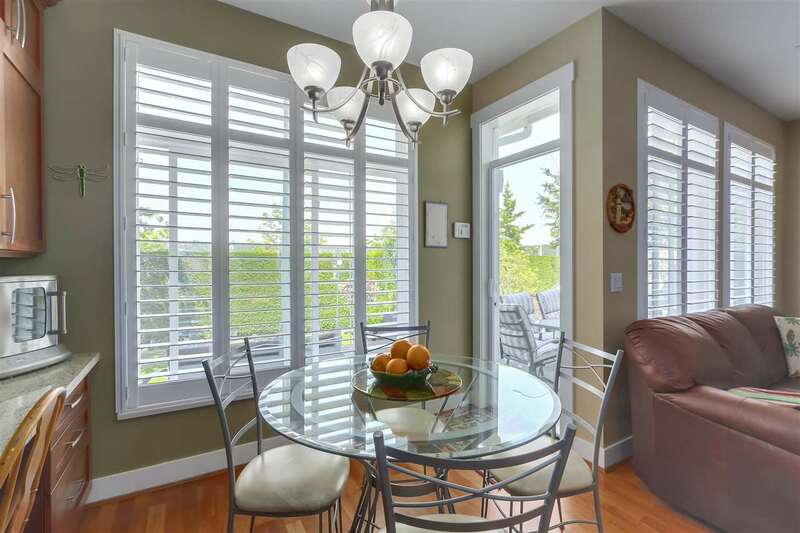 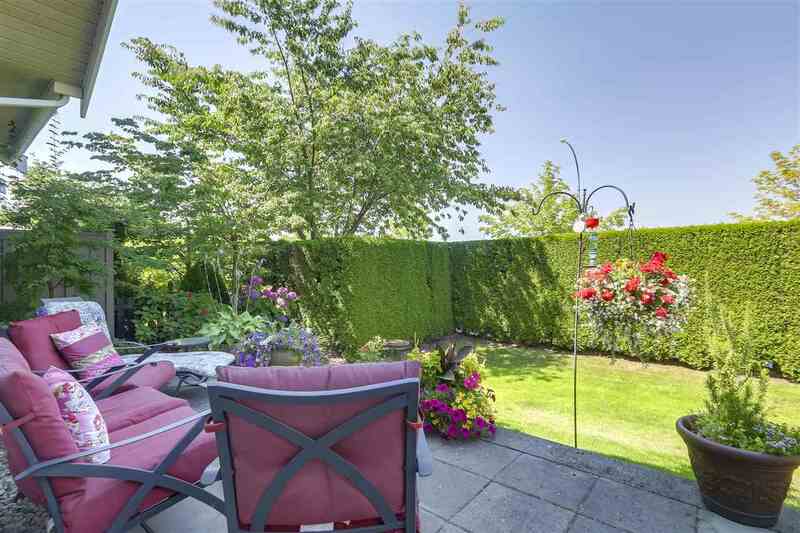 Prime location just steps to Cove Links Golf Course, Marina, local Trails and all that Ladner Village has to offer.